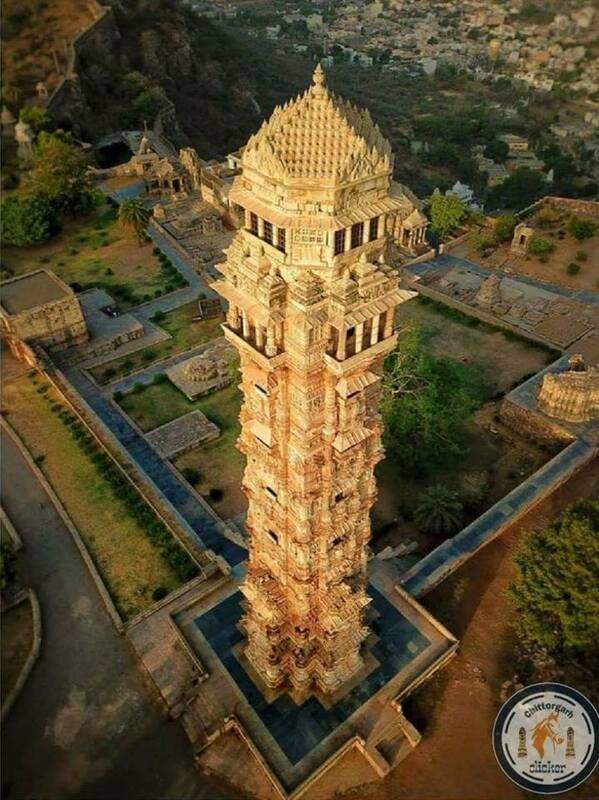 This 9 storeys tower was constructed by the Mewar king, Rana Kumbha, in 1448 to commemorate his victory over the combined armies of Malwa and Gujarat led by Mahmud Khilji. The tower is dedicated to lord Vishnu. Guru Nanak Vishnu Avatar ?